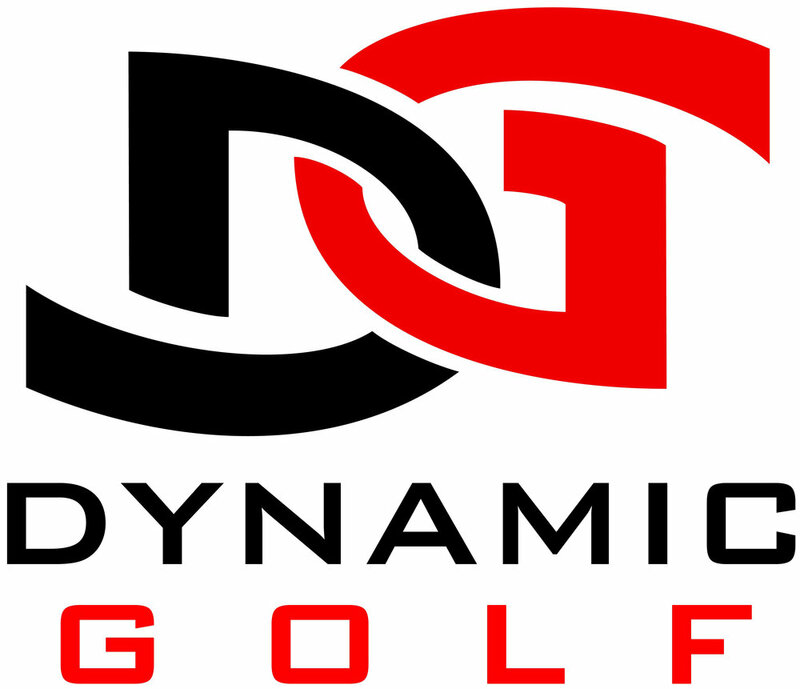 Dynamic Golf Solutions was founded in 2015 by Matt Clay and Milo Bryant to bring a full-solution long-term athletic development program to golf facilities. We offer facility design services, monthly programming, marketing and business solutions. Dynamic Golf will become your partner, providing all the necessary materials and on-going support to run and manage a successful junior golf program. We are here to help golf facilities increase revenue by developing or expanding junior golf programs through streamlined business practices and more effective engagement with young athletes and parents. OK, ENOUGH OF THE BORING GOBBLEDYGOOK! Let's put it this way: D/G exists to help create engaging programs, the kind of programs that see coaches being as goofy as the athletes and having more fun than them, too ... the kind of programs where the athletes don't want to leave when practice is over ... the kind of programs that have moms saying, "I'm telling everybody about this, because I don't want you to ever leave!" ... the kind of programs that athletes constantly want to bring their friends to ... the kind of programs where the big boss spends two hours watching, and says, "Ok, what else do you need to make this better?" ... the kind of programs that produce amazing athletes and golfers. ...then check out what we have to offer! If you'd like to hear more from us personally, fill out this form, and we'll will be in with you soon.